We can sympathize with QVC host Dan Wheeler, who just returned to the home shopping network after losing his beloved wife Beth to cancer. It is going to be a tough Thanksgiving for him, as he eloquently wrote in a blog, as it is for us and our family. 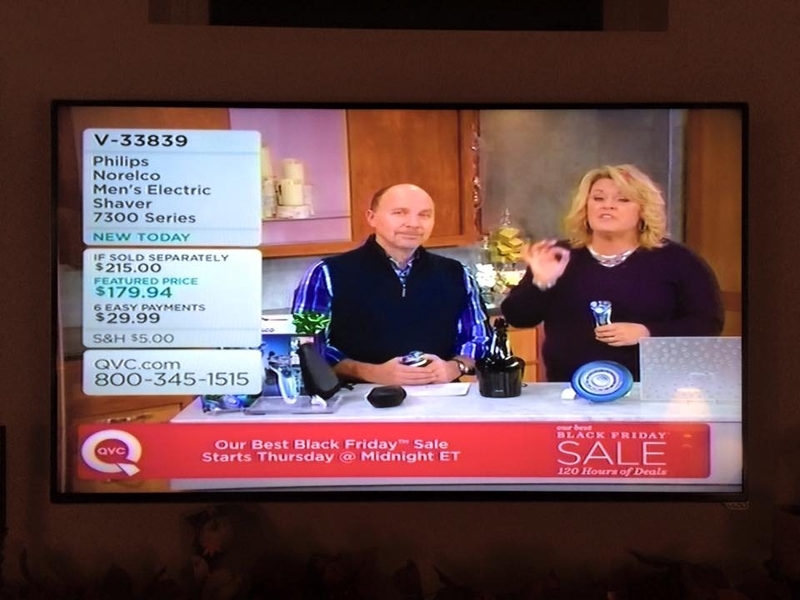 Dan Wheeler returns to QVC. This is our first Thanksgiving without our father. Our uncle passed away a few weeks ago, and my aunt and cousins won’t have him at the table today. Our childhood friend lost her 67-year-old husband to a heart attack, leaving her alone to raise their 11-year-old son. Dan took an upbeat approach to writing about Beth, expressing thanks that he enjoyed 37 years with her. We had our dad a lot longer than other people. We give thanks for that. Our dad wasn’t a religious man, but every Thanksgiving he would lead us in an off-the-cuff prayer before we ate. Every year, it was almost the same. He’d give thanks for our food, for everyone around the table, for our troops overseas, for our country, adding that we also remembered those who were no longer with us. This year, we wonder who will say the prayer. Evive Live’s net sales were up 3 percent, to $162.3 million, a 3 percent increase in the third quarter versus last year, the home shopping network reported Tuesday. That compared to QVC’s 4 percent revenue increase, to $1.4 billion, and HSN’s net sales rising 2 percent, to $590.6 million. But it wasn’t a good quarter for the No. 3 home shopping network. Evine Live saw a $5.2 million net loss in the quarter, which sent its shares into a sell-off. The company also said that it had launched a spin-off channel, Evine Live Too, that offers a three-hour-delayed feed of its core network. Evine Live’s online net sales as a percentage of total net sales increased 250 basis points to 46 percent. Mobile remains the fastest-growing platform with net sales of $31.2 million, a 34 percent increase year-over-year. The active customer count during the quarter increased 3 percent year-over-year, while reactivated customer count increased 4 percent. Average purchase frequency increased to 4.1 units per customer, a 4 percent increase, while adjusted EBITDA was $200,000. Never one for brevity, here’s the rest of what Bozek had to say. Home and consumer electronics was the fastest-growing category at 18 percent while all other categories, with the exception of jewelry, delivered growth of 3 percent to four percent. The return rate for the quarter was 18.9 percent, down 230 basis points year-over-year, a five-year low. Gross profit decreased 5.3 percent to 5.3 percent to $55.9 million. gross profit as a percentage of sales decreased 310 basis points to 34.5 percent, due in part to reduced margins in jewelry and margins. HSN veteran Dan Dennis is back at a home shopping network, resurfacing as a gem expert for The Liquidation Channel. He debuts on Thanksgiving Day. Dennis posted the news on Facebook, saying he had relocated to Austin and finished negotiations with the network. He said he will be appearing on the channel 30 to 40 hours a week, part of a roster that includes Evine Live veteran Shawn Wilsie. We love Dennis, because he’s from Clifton, N.J., a fellow North Jerseyite, and attended Montclair State University. Apparently, Dennis was at the Liquidation Channel back in 2011. Evine Live is adding some spice to its roster. Some scary spice. Mel B, known as Scary Spice when she was a member of the Spice Girls group, will be featured on a one-hour special called “Celebrity Inc.” on Pop, a cable network. It airs Nov. 30. The show delves into the world of celebrity endorsements. And Mel will be meeting with inventors to create and market products. The winner in this competition will have his or her product sold on Evine Live on Cyber Monday. 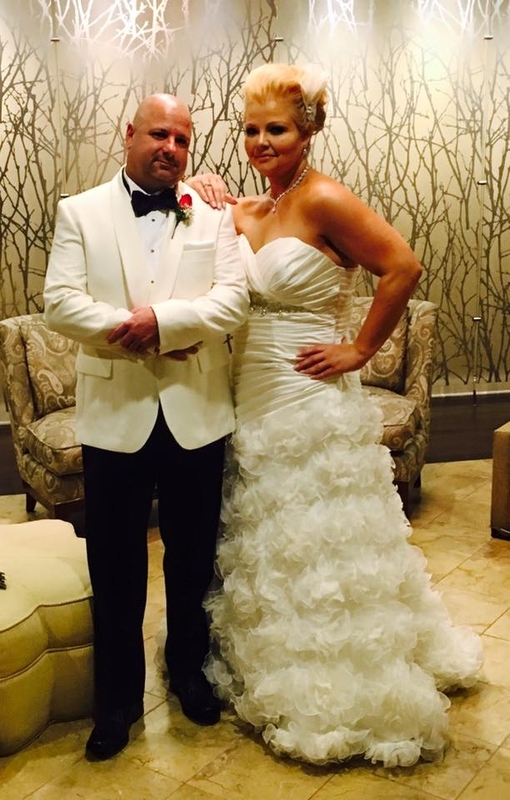 Congrats to Angel Smedley, the face of Quacker Factory on QVC, on her nuptials Friday to her beau Glen. Smedley, a former QVC model until she took over Jeanne Bice’s role after her tragic demise, looked stunning in a flouncy, layered gown by Dennis Basso, a QVC vendor. The female members of the wedding party wore black, which we thought was an unusual choice, but what the heck. Smedley, who recently said she had lost weight and went down from a 1X to a large, looked lovely. There are loads of great photos of the nuptials and festivities on her Facebook page. Congrats to her and her new hubby. QVC has promoted Paolo Penati to the post of market leader of QVC Italy. Penati will be responsible for overseeing QVC’s operations and growth in Italy, succeeding Gregg Bertoni, who has led QVC Italy since January 2014. This role will leverage Penati’s experience and leadership in the Italian market. He will report to Steve Hofmann, EVP of International for QVC. Bertoni will become the president and CEO of CNR Mall, QVC’s joint venture with China National Radio, where he will continue to build the business’s growth in China. “Since its launch in 2010, QVC Italy has become the market’s leader in video and ecommerce retail and generated consistent revenue growth,” Hofmann said. Penati previously served as CFO and vice president of merchandising, planning and programming for QVC Italy. He joined QVC Italy in 2010 to lead finance and subsequently added responsibilities for distribution, customer service and merchandising, programming and planning. Prior to joining QVC, Penati was the CEO of La Gardenia, a chain of perfumeries, and before that, the CEO of Blockbuster Italia. “As QVC continues to expand, we are implementing a more global approach to operating our business that leverages our worldwide strengths and capabilities to position us for future growth,” said QVC president and CEO Mike George. QVC this week appointed Gregg Bertoni CEO of CNR Mall, the home shopping giant’s joint venture with China National Radio (CNR). Bertoni will be responsible for overseeing QVC’s growth and operations in China and will continue to build on QVC’s strong partnership with CNR. He will report to Steve Hofmann, QVC’s executive vice president of international. Bertoni is succeeding James Clarke, who has served as CEO of CNR Mall since the joint venture’s formation in 2012. Under Clarke’s leadership, QVC made significant strides building the QVC joint venture with CNR and growing the CNR Mall brand and business, now reaching over 100 million homes in China. Clarke has made the decision to depart QVC later this year to pursue other opportunities. “Since the formation of the joint venture in 2012, CNR Mall has become a leading multimedia retailer in China, focused on providing a differentiated shopping experience and great value and customer service,” said Hofmann. Bertoni has held several roles across markets at QVC during the past 20 years, most recently leading QVC’s business operations in Italy. He began his career with QVC US in 1995, later moving to QVC UK, subsequently adding roles of increasing responsibility in merchandising. He transferred to Italy in 2010 to build and lead QVC Italy’s merchandising group, and was later named the chief merchandising officer, adding additional responsibilities of TV sales, TV operations, merchandising, programming and planning and marketing. “As QVC continues to expand across markets, we are implementing a global approach that fosters agility and positions the business for ongoing future growth,” said QVC president and CEO Mike George. Whenever anyone mentions diamonds, they get our attention. And HSN has. And we’re talking ethical diamonds here. HSN is teaming up with jewelry designer Kara Ross to debut the Diamonds Unleashed collection, which supports women’s empowerment, on Dec. 13, the home shopping network said Thursday. Diamonds Unleashed has partnered with She’s the First and Girls Who Code, and will donate all net profits from the sales of jewelry and products after expenses and has committed to make a minimum donation of $20,000 to each organization. 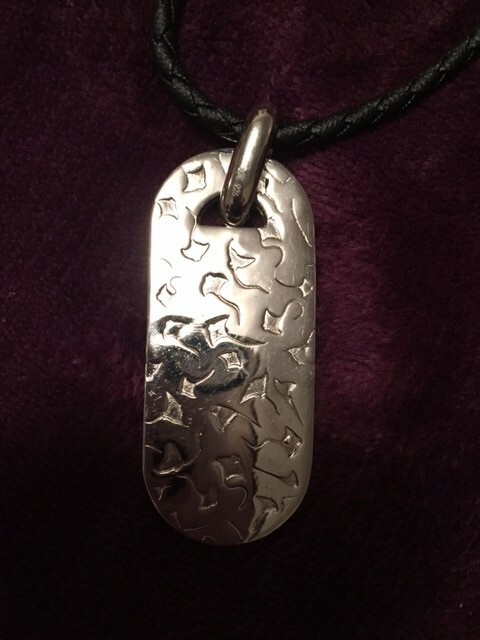 The brand will be brought to life through a collection of jewelry and other products, a powerful network of influential ambassadors, and a platform of compelling content that is educational and engaging. “I was so excited when Mindy approached me and wanted to be the first retailer to launch Diamonds Unleashed,” Ross said in a canned statement. The jewelry will debut on HSN exclusively Dec. 13. 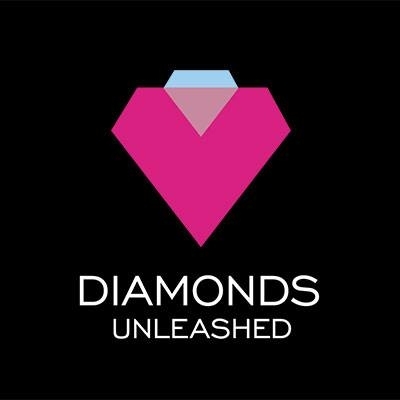 Ross designed the Diamonds Unleashed logo as a symbol of female empowerment. “Kara Ross is an amazingly talented designer and visionary woman who inspires everyone she meets,” HSN CEO Mindy Grossman said. The collection for HSN features 28 pieces necklaces, rings, earrings and bracelets ranging in price from $129 to $1,399. 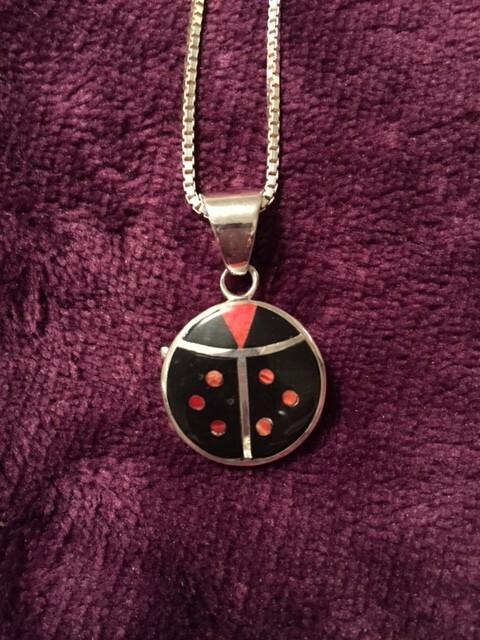 Each piece in the collection features genuine diamonds – diamonds that are ethically sourced from mines in Australia and Canada and manufactured to exceed minimum standards in: health, safety, the environment, human rights, quality management and financial capacity, as well as ethical and anti-corruption practices. For more information about Diamonds Unleashed and the support of these organizations, visit http://www.diamondsunleashed.org/charity-partners. We just spotted this press release from Evine Live, and are we reading it right? The home shopping network is having its key vendors offer their holiday gift lists, and the items on the lists are basically products from other Evine Live vendors? If so, how convenient. If not, our bad. MINNEAPOLIS, MN–(Marketwired – Nov 13, 2015) – EVINE Live Inc. (NASDAQ: EVLV), a digital commerce company (evine.com), today announced that it will give customers an exclusive look at the gift lists of some of EVINE Live’s most popular personalities and brands. “This unique holiday experience is just one of the many ways we are delivering on our brand promise of Shop.Share.Smile. Our ‘brands with fans’ were thrilled to share their holiday gift lists with their rapidly growing social networks. This fun shopping experience is a way to connect new and existing customers,” said Russell Nuce, EVINE Live’s Chief Strategy Officer. The 12 EVINE Live Gift Lists will be shared on Facebook, Twitter, Instagram and Pinterest and are available beginning today on evine.com. Items on each gift list include some of this year’s hottest giftable items from EVINE Live including fashion, beauty, jewelry, watches, home entertaining, consumer electronics and this season’s “must-have” gift item, the Swagway. 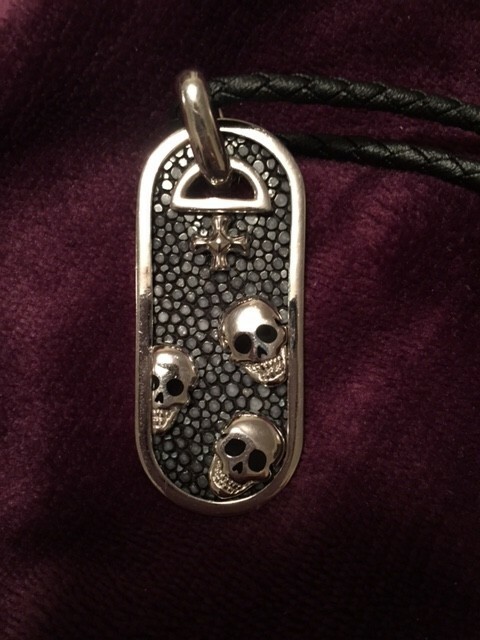 You are currently browsing the Homeshoppingista's Blog By Linda Moss blog archives for November, 2015.